Read More... The Big Island is nearly twice as large as all of the other Hawaiian Islands combined, and it continues to grow. 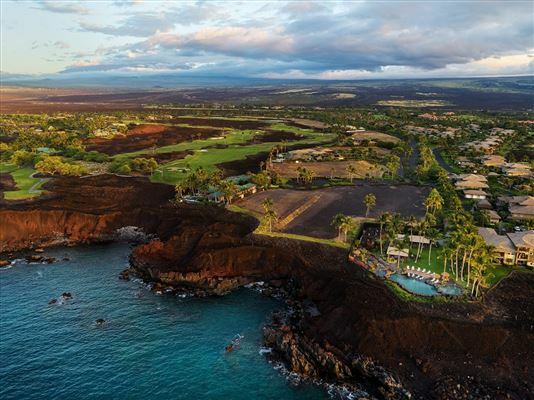 The island is formed from five shield volcanoes, including the still active Mauna Loa and Kilauea which have added over 500 acres to the island via lava flows in the last several years. Part of Hawaii Volcanoes National Park, they provide visitors with dramatic lava-charred landscapes. 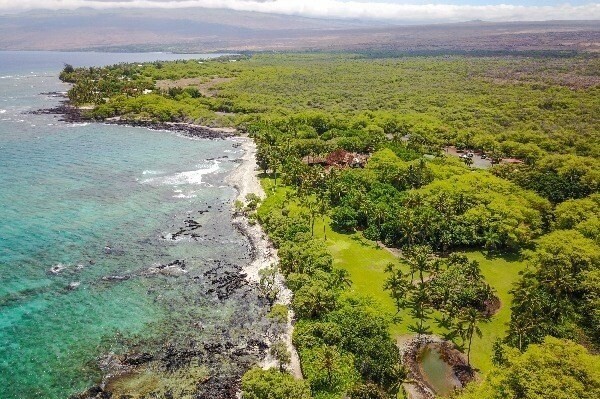 An awesome amalgam of natural wonder, the island is also home to the snow-capped peaks of Mauna Kea, lush rainforests on the Hamakua Coast, the black sand of Punaluu Beach, and the popular beaches of the Kohala Coast. 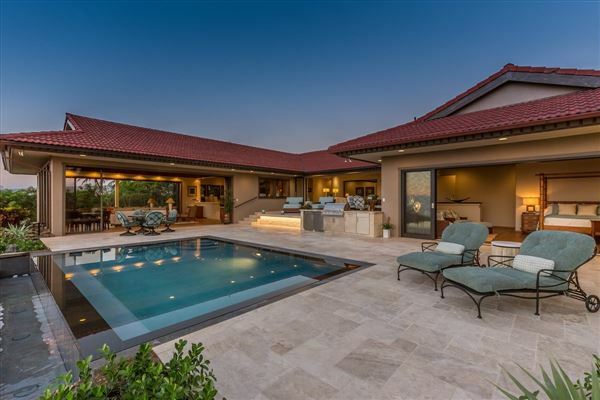 The dramatics of the island landscape are reflected in Hawaii Island luxury homes, from the expansive compounds in Holualoa to the lavish amenities of Waikoloa Beach Resort. 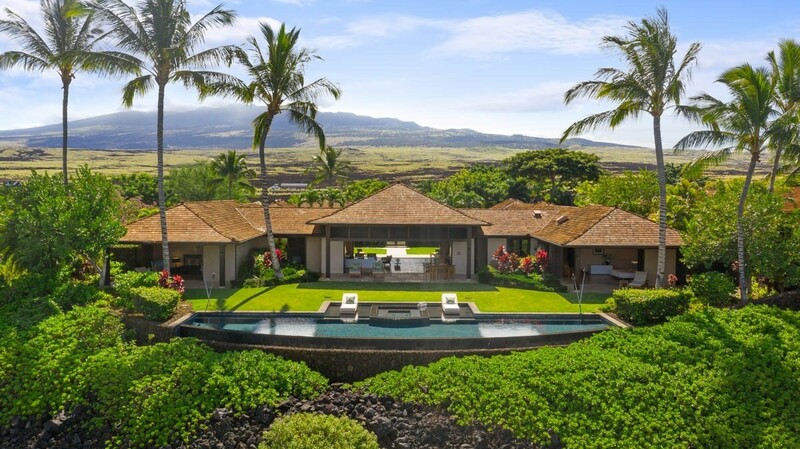 Whether your ideal island lifestyle involves serene seclusion or full-service resort facilities, Big Island luxury real estate delivers. 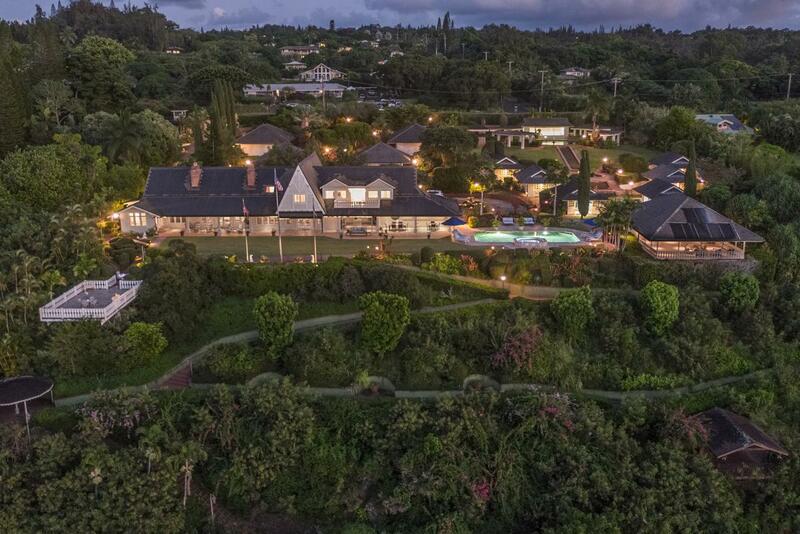 The Big Island is nearly twice as large as all of the other Hawaiian Islands combined, and it continues to grow. 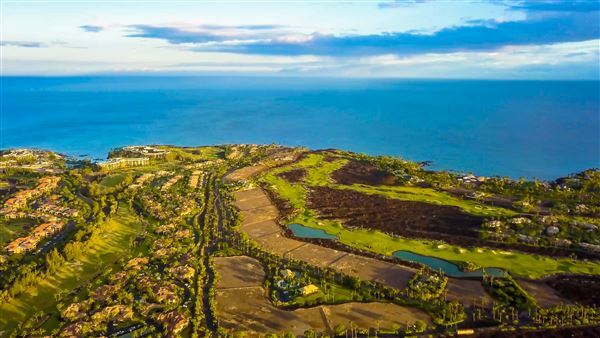 The island is formed from five shield volcanoes, including the still active Mauna Loa and Kilauea which have added over 500 acres to the island via lava flows in the last several years. Part of Hawaii Volcanoes National Park, they provide visitors with dramatic lava-charred landscapes. 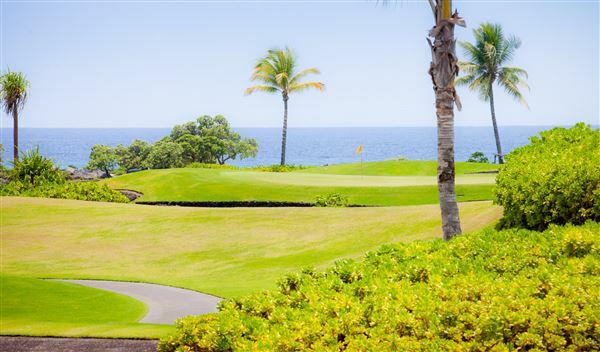 An awesome amalgam of natural wonder, the island is also home to the snow-capped peaks of Mauna Kea, lush rainforests on the Hamakua Coast, the black sand of Punaluu Beach, and the popular beaches of the Kohala Coast. 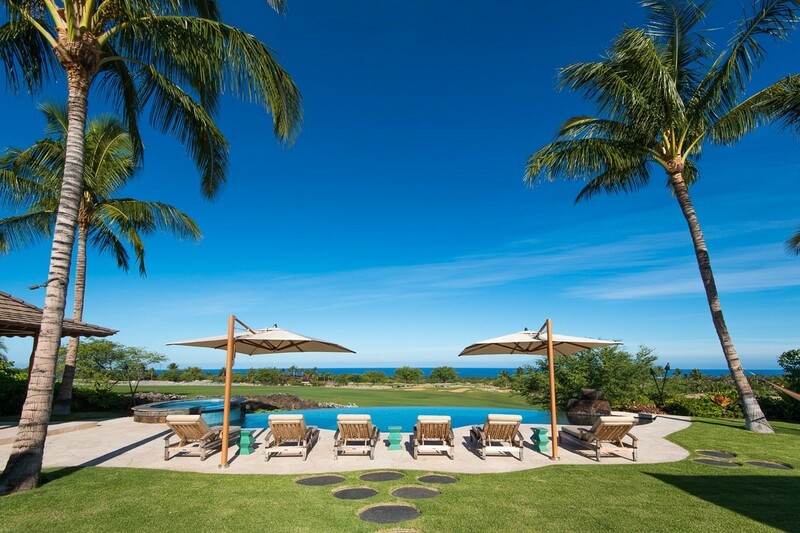 The dramatics of the island landscape are reflected in Hawaii Island luxury homes, from the expansive compounds in Holualoa to the lavish amenities of Waikoloa Beach Resort. 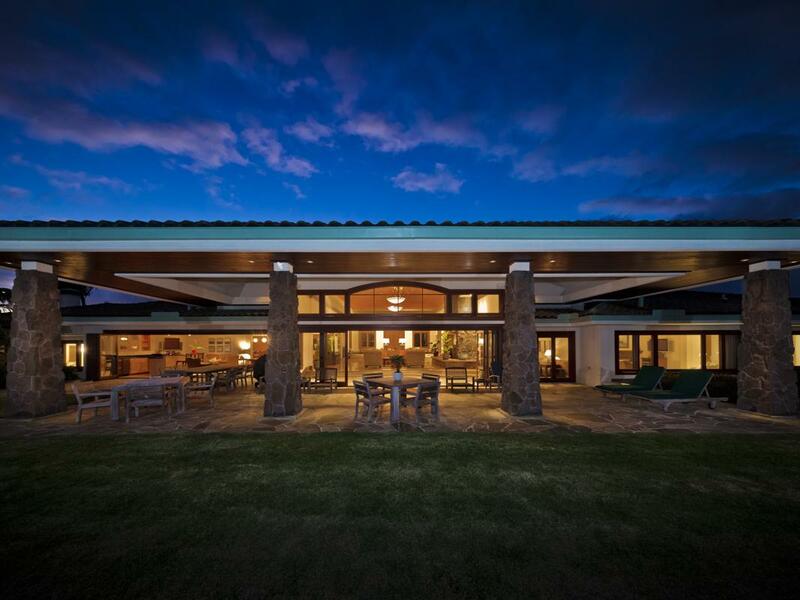 Whether your ideal island lifestyle involves serene seclusion or full-service resort facilities, Big Island luxury real estate delivers.